- Daily blog post done before the evening sets in! Many thanks ♥♥♥ for featuring my Mlle. Chantilly Lace tutu. I am so out of it-- do I dare admit this? I did not know it was Fashion Week in NYC! Thanks for spotlighting my pattern! Thank you so much Rita. 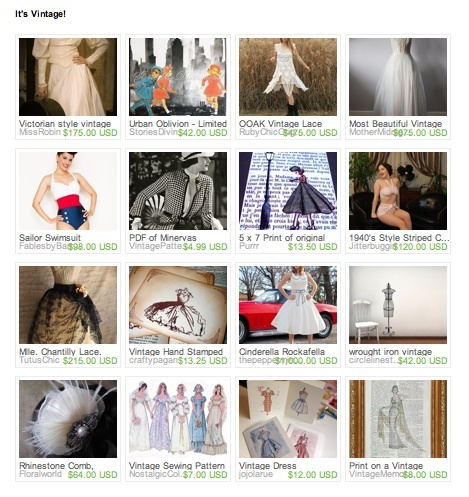 I love your blog and your treasury. In Madrid will be next week the Fashion Week. I will like to see some of the NY Fashion Week.